The Live + Same Day daytime Nielsen ratings are in for May 8-12, 2017. Days of our Lives was only watched by 1.943 million viewers, a new record low. General Hospital also reached a dubious new all-time low, with only 359K female viewers in the 18-49 age demographic. Both shows also reached new lows in the Women 18-34 demo. 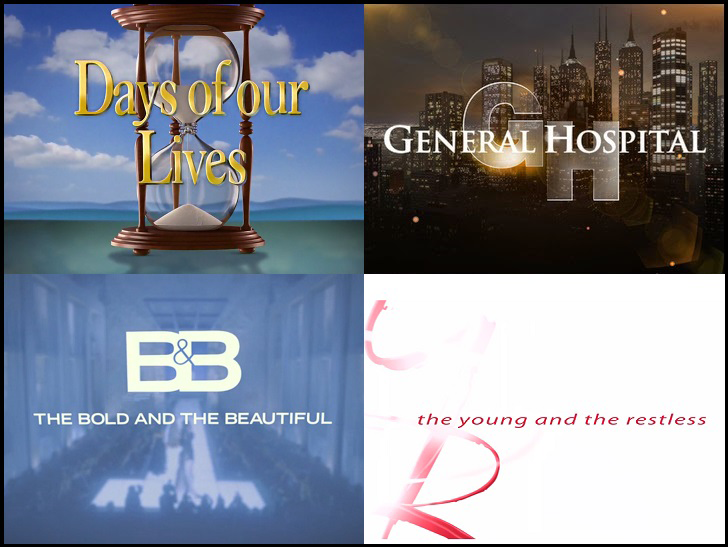 On Pop TV, same-day repeats of CBS soap opera The Young and the Restless made the cable Top 150 rankings on Tuesday, Wednesday and Friday. The Bold and the Beautiful did not appear in the Top 150 during the week. For the latest Pop's soap opera ratings, visit our Pop TV Ratings Hub.